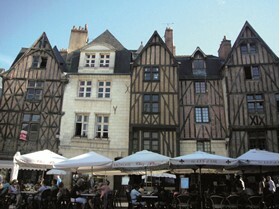 Let the tranquil waters of the Loire, Indre, and Cher rivers soothe you on this tour. More than 200 hundred Chateaux, a luxuriant nature and a fine French cuisine are accompanying you along this trip. 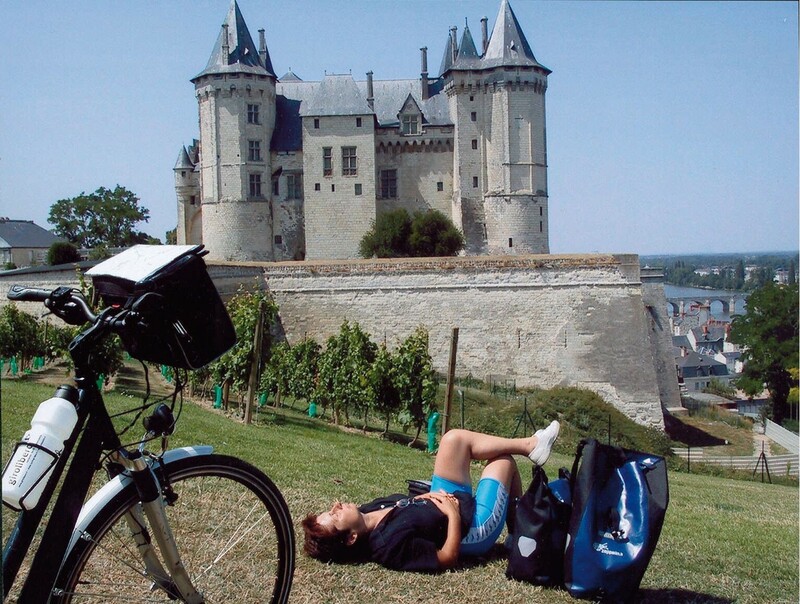 The tour has been thought to give you all the time to visit the many Chateaux you will find along the way.